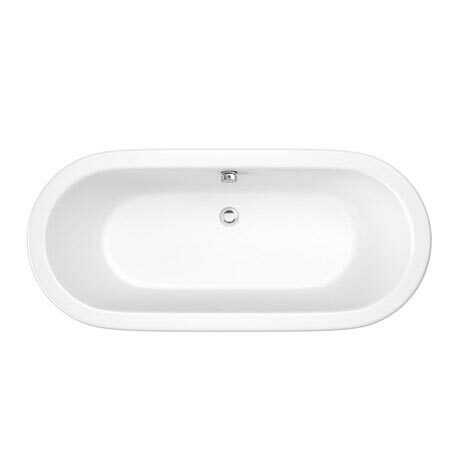 A incredibly strong and hard-wearing double ended inset bath from Trojan, excellent for family bathing, this inset bath offers exceptional design qualities, a deep bathing area, superb bathing comfort and maximum relaxation. Supplied without drilling for taps to allow maximum flexibility in design and positioning. Q. Does this bath come with panel? 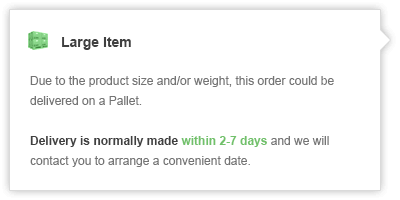 If not how much? This bath is designed for built in installation and no bath panel is available.